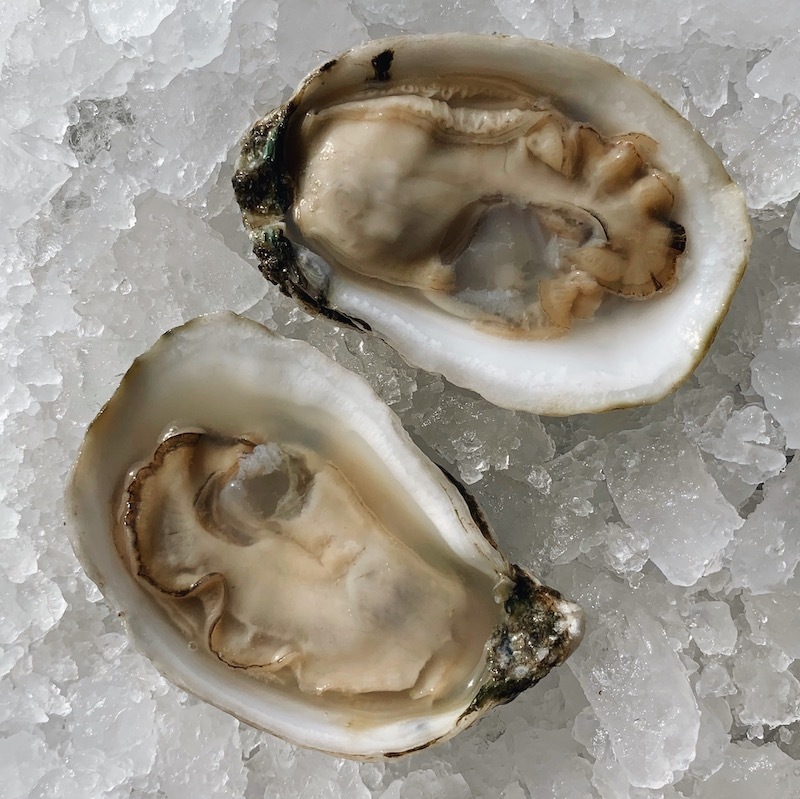 Devil Shoal oysters are grown on the sound side of Ocracoke Island. 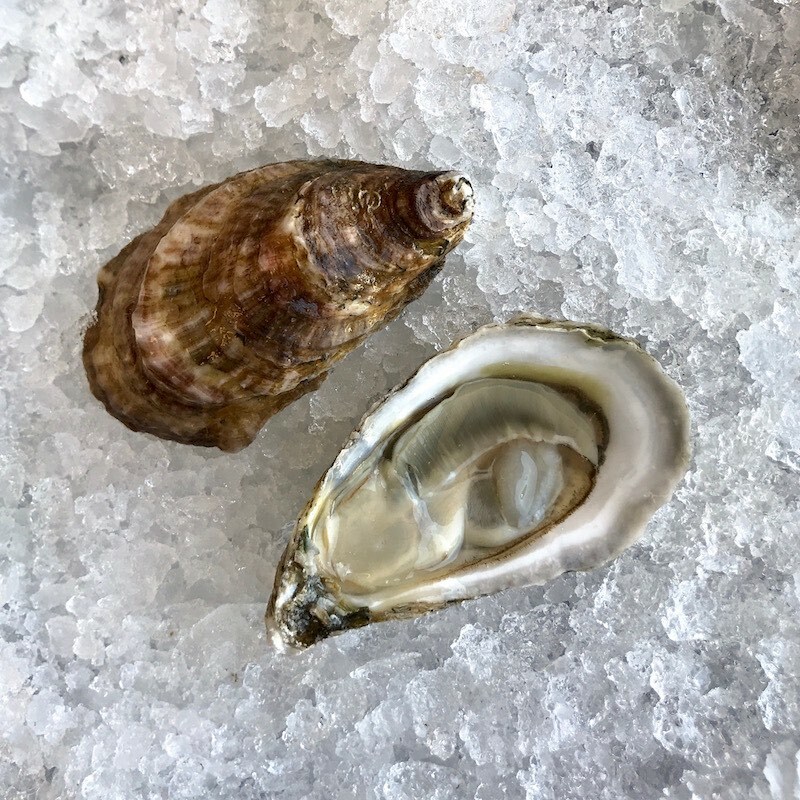 Growing so close to the open ocean gives this oyster a high salinity. 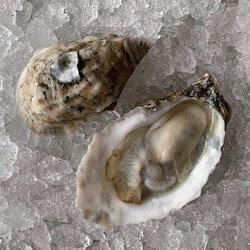 They are grown so close to Ocracoke Island that, for many, they are a true taste of the island. 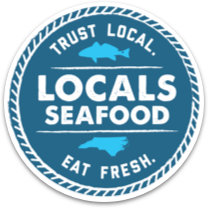 Fletcher O’Neal is an Ocracoke native and grower of the Devil Shoal oysters. Meet Fletcher and learn more about his oyster farm here. 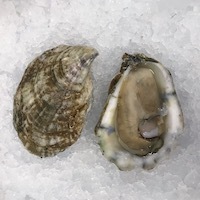 Cultivated oyster grown in the North River near Otway, NC.